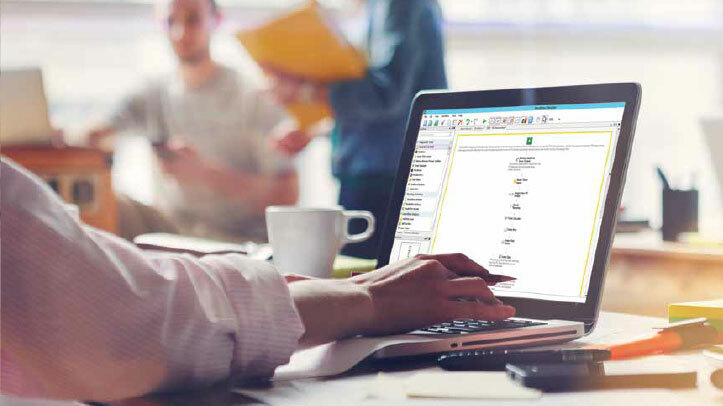 Learn how organizations in different industries use Laserfiche to cut costs and maximize efficiency by automating their business processes. 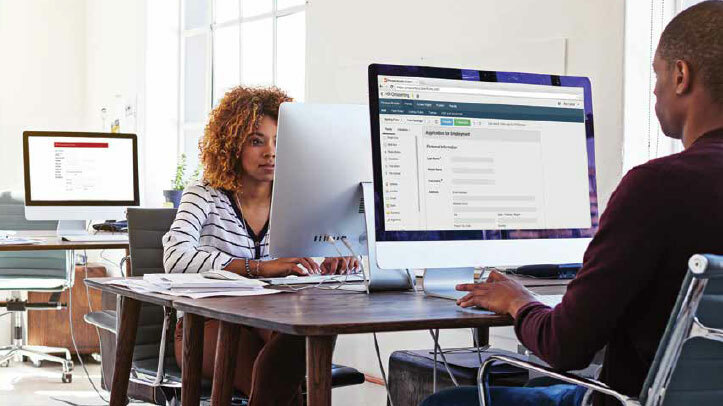 See how organizations use Laserfiche Forms to automate and digitize data collection for a wide variety of business processes, all in one unified system. 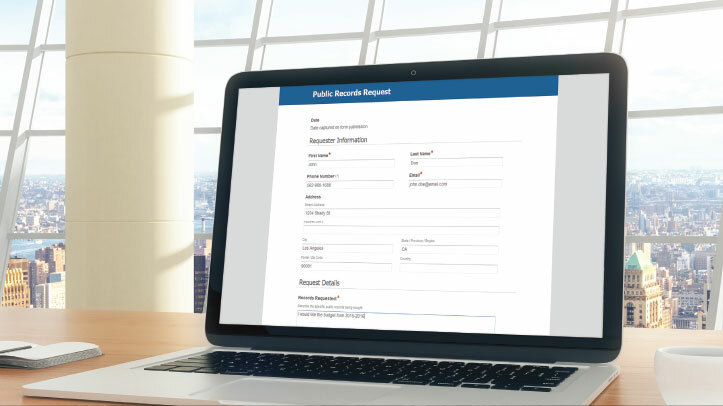 Learn how state, local and federal government organizations are using Laserfiche to automate government-specific business processes. 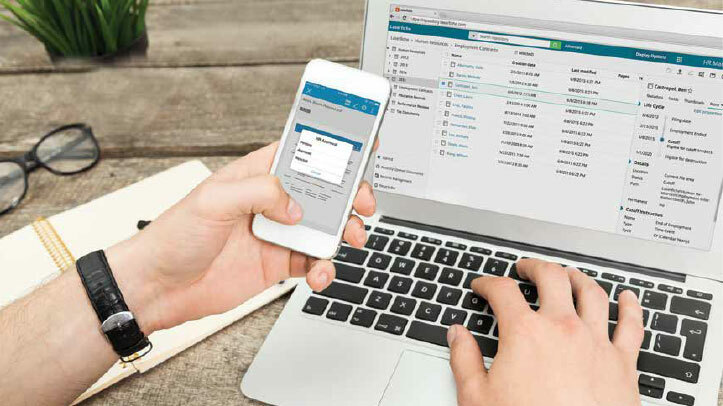 Discover how accounting departments use Laserfiche to automate accounts payable and related business processes. 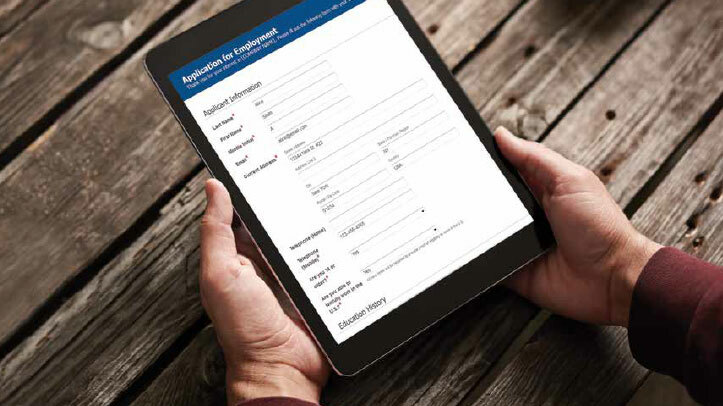 See how universities and colleges streamlined higher education business processes using Laserfiche. 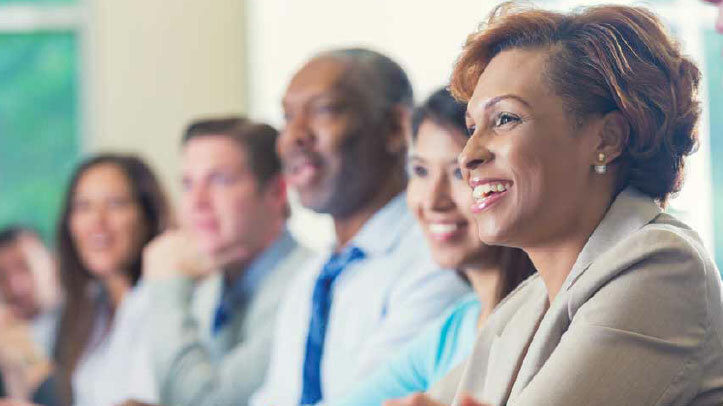 Discover how human resources departments implement HR automation, helping them prioritize people over paperwork. 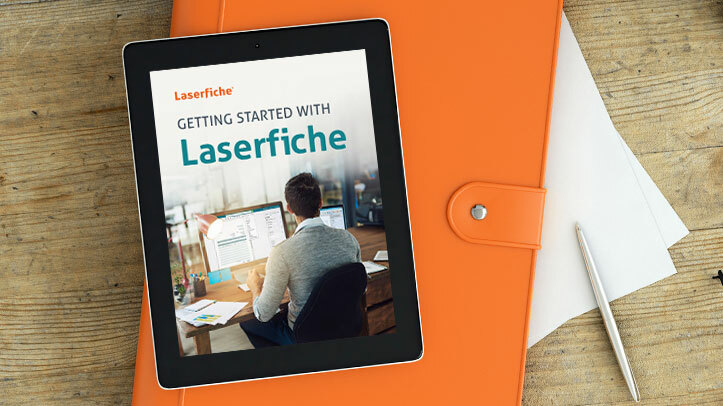 This beginner’s guide will help you learn the basics to start using Laserfiche. 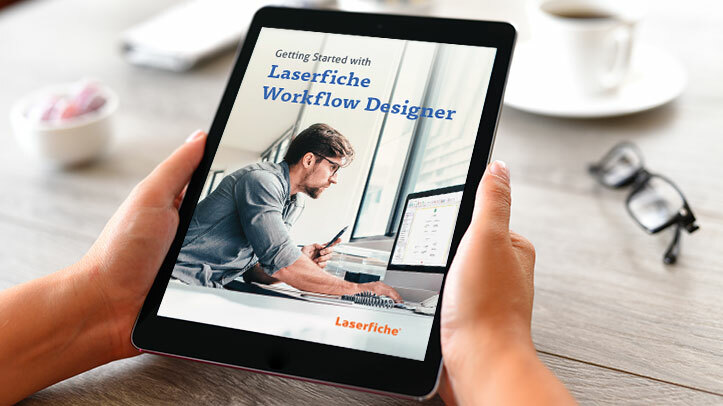 This guide will help you automate your processes with Laserfiche Workflow. 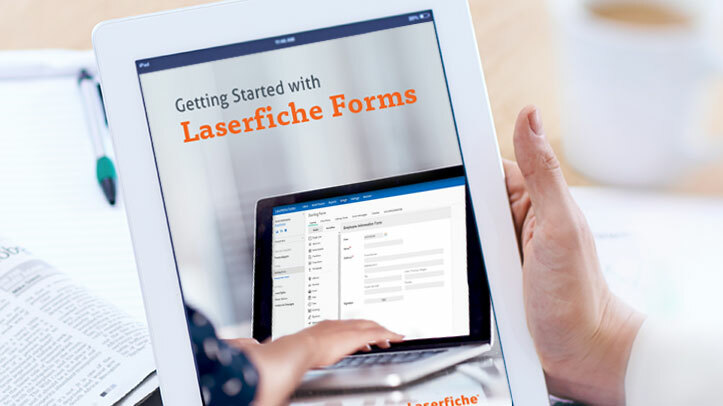 This beginner’s guide will help you learn the basics to start using Laserfiche Forms. 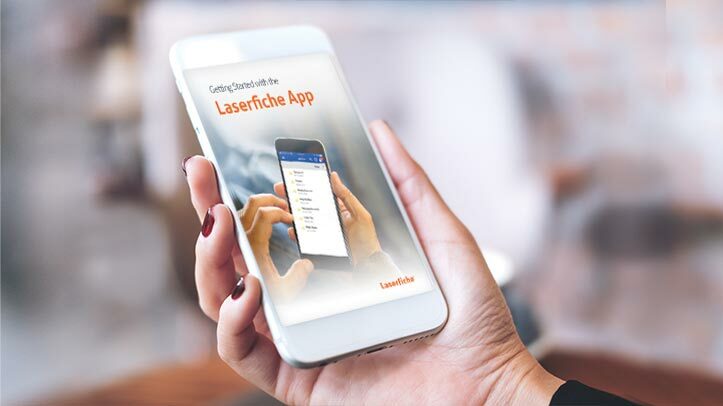 This guide will help you get the most out of using the Laserfiche app. 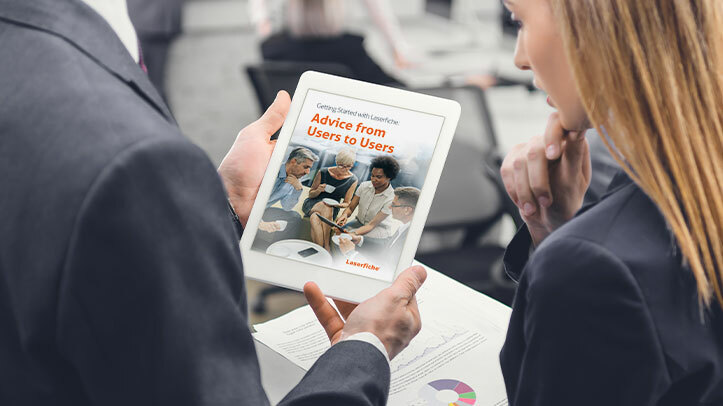 This guide contains implementation advice from other Laserfiche users.